In this week’s foreclosure update, there were four new pendings in the Residential and one new pending in Condominium lists. According to the listing agent, last week’s best buy at Sugar Beach Resort had multiple offers and went through the “highest-and-best” process and will be going into contract soon. Read below for this week’s best buy. This week’s featured listing is Keonekai Villages 1-202 for $294,000. 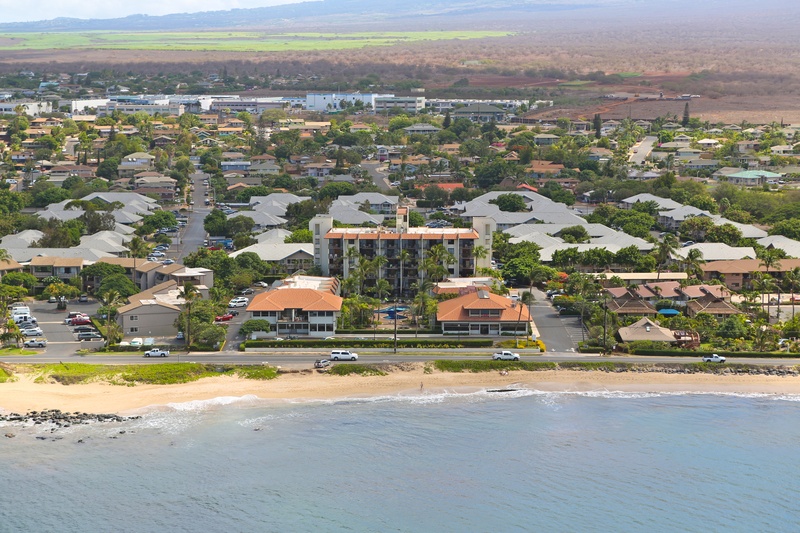 This South Kihei complex is a short walk from Kamaole III Beach Park. With a close of $306,000 and two pendings of $329,000 and $324,000, this condominium will surely sell fast. 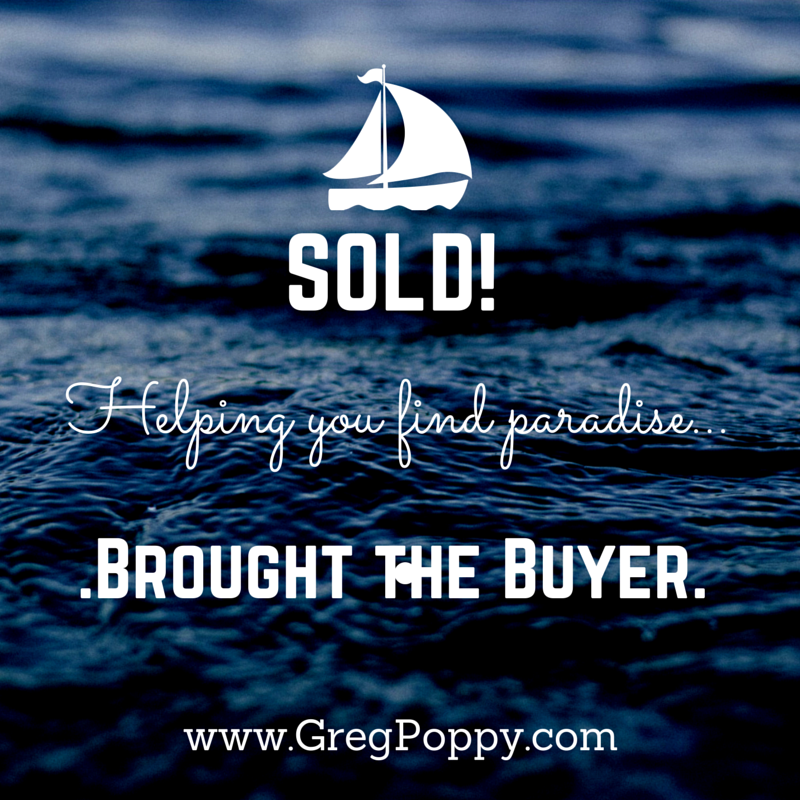 Go here for more details about this fantastic value in South Maui, and contact me today to learn how to make it yours. 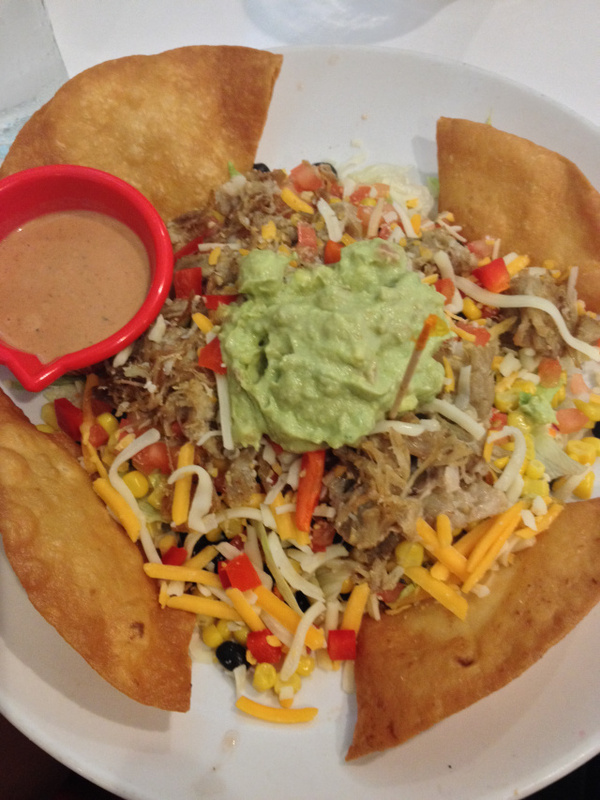 9/15/2015 – Our Free Community Event is Today! If you’re tired of paying your landlord’s mortgage, but aren’t sure if you can afford a home on Maui, you may be surprised to find that home ownership really could be a possibility for you! No need to run around or call a million places to get your questions answered about the home buying process. 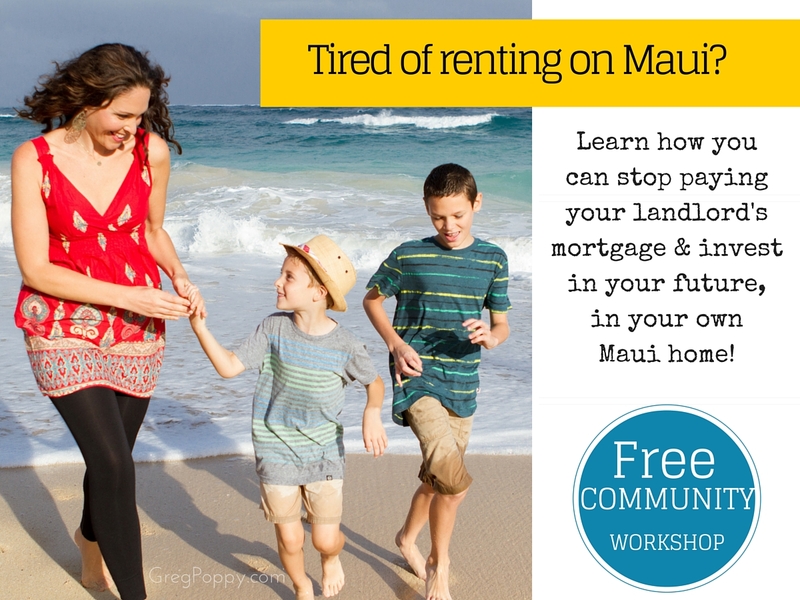 This FREE Community Workshop is in a relaxed, no obligations atmosphere, and it will allow you to get all of your Maui real estate questions answered in one place, at one time. Our team of professionals from Bank of America, Coldwell Banker Island Properties and Old Republic Title and Escrow will discuss topics related to buying and selling property on Maui, as well as answer any of your questions. Keiki are welcome, door prizes will be given away, too! Register HERE to attend our upcoming free community workshop TONIGHT 9/15/2015. If you can’t attend this workshop but would like to receive information on future workshops click here. In this week’s foreclosure update, there was one new pending each in the Residential and Condominium lists. Last week’s featured foreclosure at 23 Kuapapa Place has an accepted offer, and an apartment home at Iao Parkside also went into contract. If you want to learn about purchasing a foreclosure or any other Maui home, please go here to register for our free workshop coming up on September 15. This week’s highlighted property is Sugar Beach Resort #318. This is a direct ocean-facing 1-bed/1-bath unit in this oceanfront complex. With a list price of $429,000 and the last 2 direct ocean-facing units selling for $500,000 and $537,000, this unit is a great deal. It will not last long! Go here for more details about this , and contact me today to learn how to make it yours. In case you have that same question, you’ll be happy to know that I am offering a Maui Foreclosure Update every week. To receive this weekly update in your e-mail, please follow this link and fill out the contact form on that page. Be sure to select the option for Maui Foreclosures on “I am interested in…” section. This week’s highlighted property is 23 Kuapapa Place in Central Kihei. It is near the Azeka Shopping Centers, Schools, and less than a minute from the beach. This home is offered at $279,000 and only needs approximately $80K-$100K in repairs to be a great living space. For just under $400,000, you can have a cute home near shopping and the beach on Maui. You can read more about the listing by clicking here. Our Friends; Ryan & Ashley (Back) Collin & David (Front). My wife Jennifer and I are in the middle. 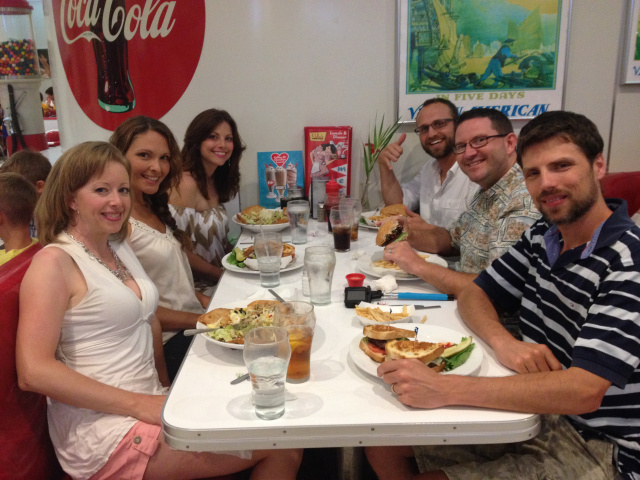 When our friends visited us on Maui a couple of months ago, we wanted to find a fun place to eat dinner that our kids could enjoy. 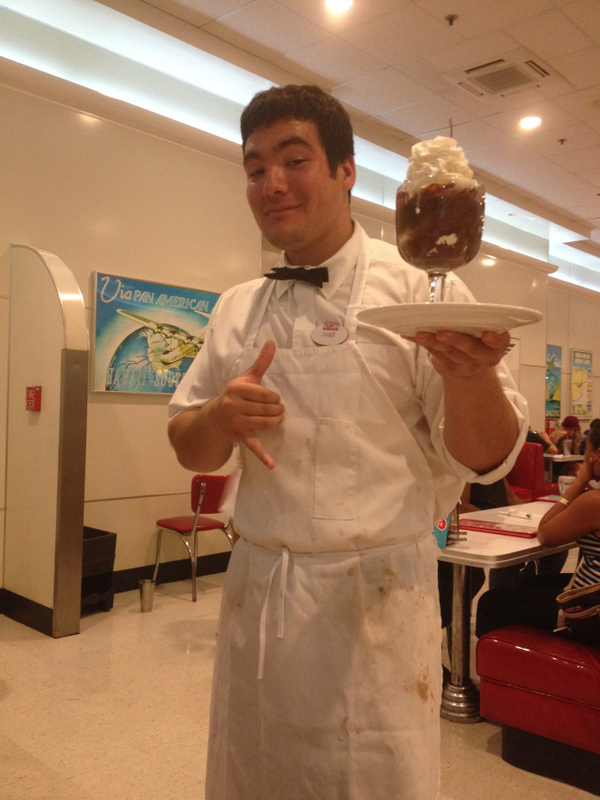 We decided to go to Ruby’s Diner at the Queen Ka’ahumanu Mall in Kahului. We had been once before, and we wanted to eat there again. We decided to go on a Tuesday night because kids eat free! With seven kids total to feed, that is a great deal. 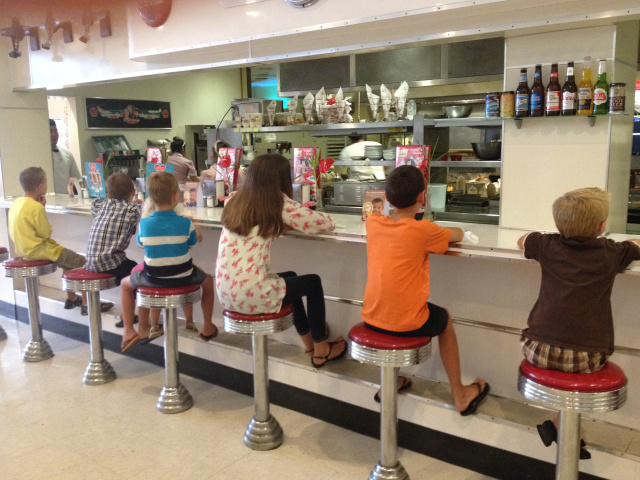 Ruby’s is a 1950’s-style diner that serves American style fare, from the classic American hamburger and fries to delicious hand-spun shakes. On the evening we went, the atmosphere was fun and exciting as families, soccer teams, and some brave couples enjoyed the delicious food and (mostly) relaxed setting. 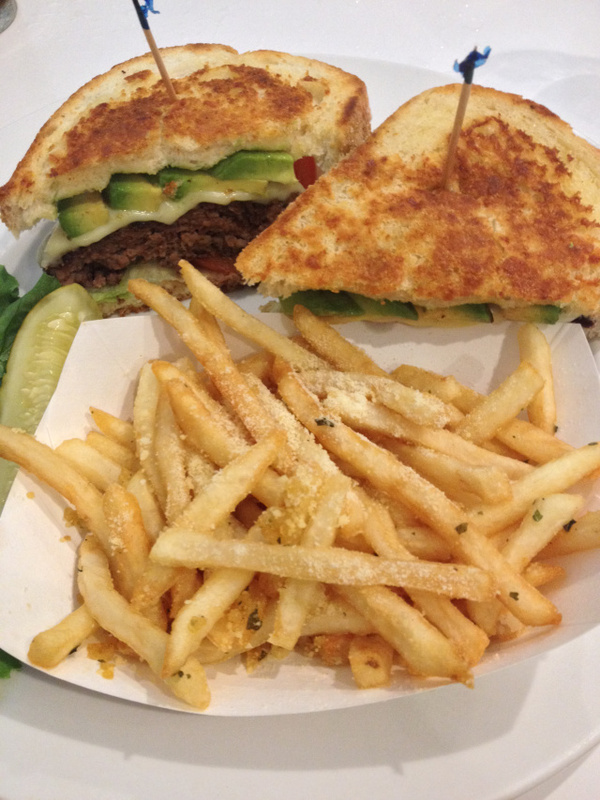 Despite the crowds and busyness, our top-notch server made sure that our food came to us hot of the grill and drinks never ran low. After our yummy burgers, fries, cheese sticks, etc., we had some delicious desserts. 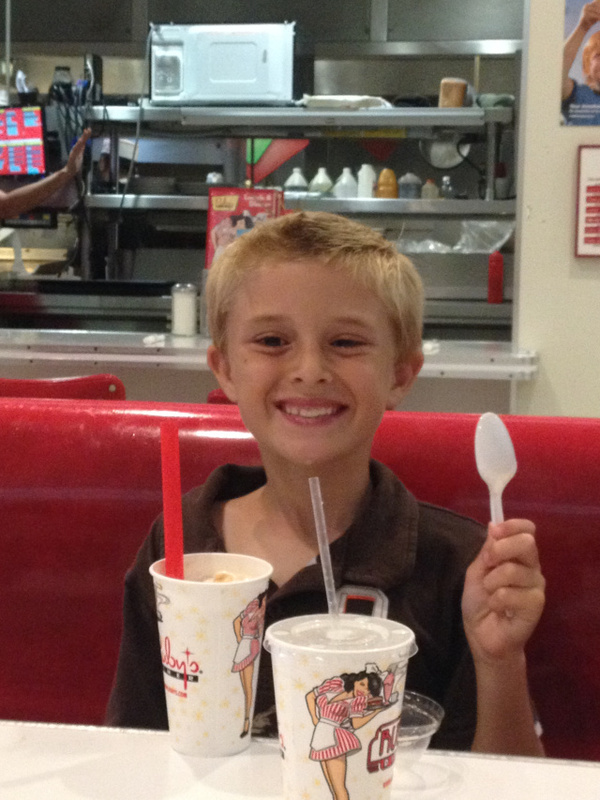 We had a wonderful time at Ruby’s Diner. 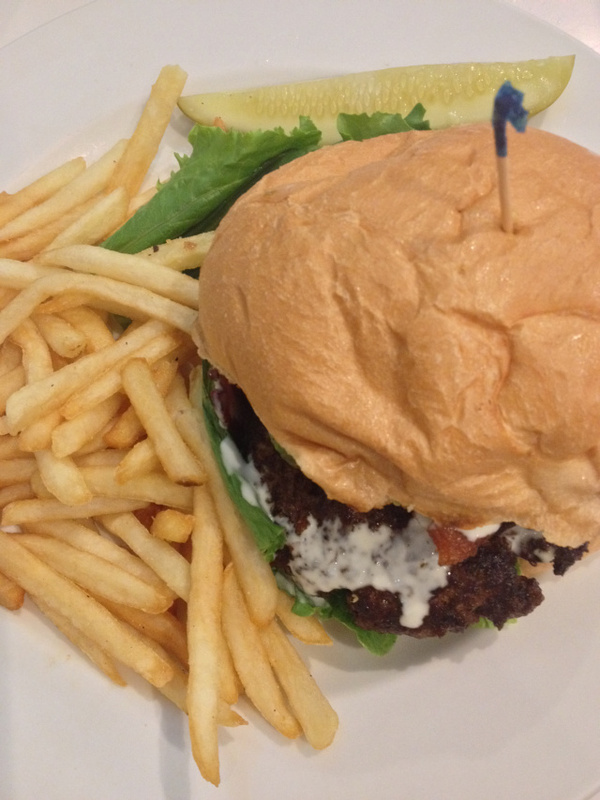 If you are ever on Maui and want the whole family to go to a fun restaurant, or just had a busy day of shopping and you need to refuel, I am sure you will enjoy Ruby’s Diner as well. 664 Hilinai Street is located on Maui’s northwest shore in the Waiehu Terrace neighborhood of Wailuku. This home is close to all the conveniences of town including Costco, Downtown, Hospitals, and School. It even has some mountain and ocean views! My Free Community Workshop is coming up in just 5 days! If you have questions about buying or selling property on Maui, then come to this laid-back gathering where you can learn more about it from a realtor (me), a lender and an escrow officer all in one place. Keiki welcome, door prizes. Question #5- Before shopping for a home, why should I get pre-qualified for a home loan? Click the link above or the picture below to register for this free workshop. Southpointe at Waiakoa 16-201 is a 2-bed/1.5-bath 750-sqft condo in Kihei, a South Maui resort community. This remodeled condo features laminate flooring, new cabinetry in the bathrooms and kitchen, custom tile work in the shower, granite countertops in the kitchen, brand new stainless steel appliances, and Central A/C (rare, and sometimes necessary during the summer months). In addition to the upgrades available in this condo, it is an upstairs end unit! 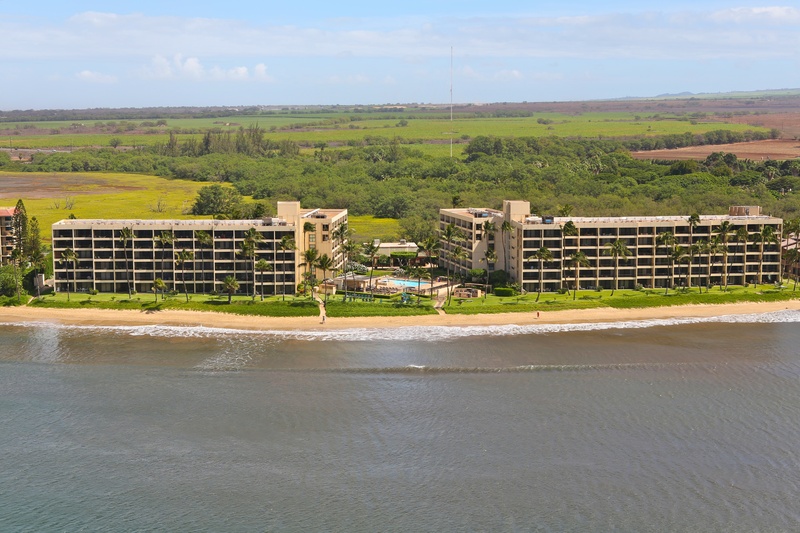 Also, Southpointe is located a short drive to Sugar Beach, a file mile stretch of white sandy beach in North Kihei. Local families utilize Sugar Beach as hidden gem of South Maui beaches. Other beach parks in this area are popular with kite surfers, kayakers, and canoe clubs, as well as fisherman or those wanting to catch a few rays or go for a light swim. This home is offered at the well-positioned price of $259,000; other recently remodeled units have sold for as much as $279,000. Contact me today to discuss a virtual tour of this home (if you are off island) or to schedule a showing. Please click the picture below to see the listing photos of this beautifully remodeled condo. Come to our FREE workshop and get your all your real estate questions answered in one place! We’ll have a team of professionals from Bank of America, Coldwell Banker Island Properties and Old Republic Title and Escrow discussing topics related to buying and selling property on Maui. Relaxed atmosphere, Keiki welcome and there will be Door Prizes, too!